How can I create fill in the blank questions? I want to create a series of fill-in-the-blank questions where the blank is sometimes in the middle of a sentence. For instance: When I wake up in the morning, _______ is what I think about. I can't figure out how to create the fillable field in the middle of a text sentence. You can use Free Text (HTML) field to insert words in between textboxes. 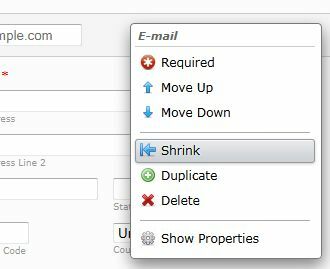 Shrink all fields, textbox and free text alike, by right-clicking on the field and choosing "Shrink". You can then place the free text fields beside the textboxes. 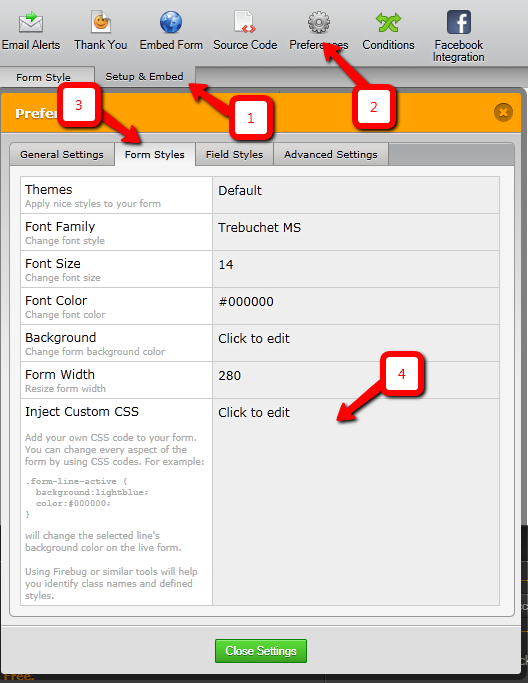 Check out this sample form to see this workaround in action. It appears that your post did not come through successfully. Feel free to create a new thread and state your inquiry there and we will address it accordingly.